The exhibit brings the war home – with a trove of personal artifacts owned by Pittsburghers who served – it also takes a longer and wider view of the conflict than is typical, says lead curator Samuel Black. The exhibit’s title dates the start of the conflict to 1945, when Vietnam was still struggling for independence from its colonizer, France. 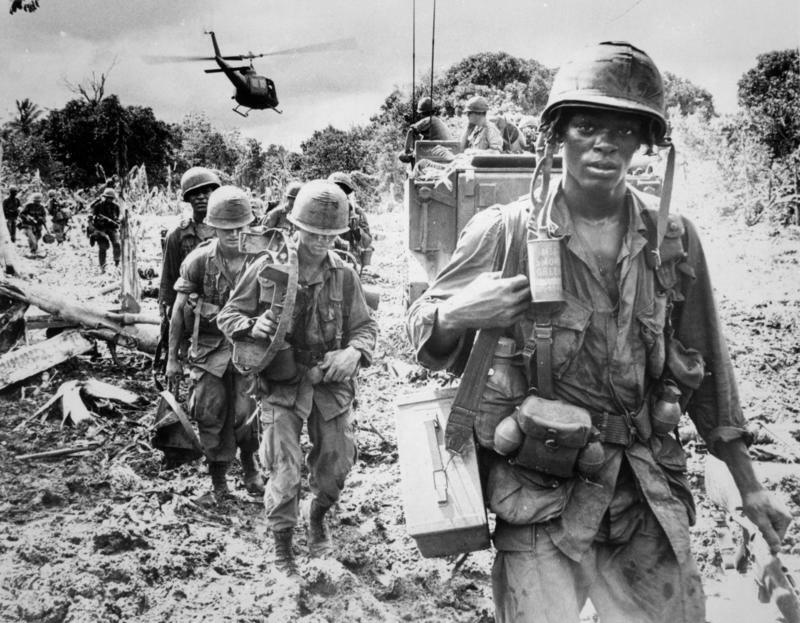 “We wanted to discuss the political situation in Vietnam before the American involvement in terms of troops on the ground and actual campaign of war,” says Black. Though still two decades away from sending combat troops, the U.S. aided France’s failed attempt to hang on to Vietnam. With North Vietnamese forces backed by the Soviet Union and China, Vietnam became a Cold War battleground, with a succession of American presidents convinced Vietnam was a “domino” whose fall would forfeit the rest of Southeast Asia to Communism as well. Contact experienced agents at RE/MAX Realty Brokers with your questions about selling or buying real estate.